Not as sharp on the road as other 4x4s. High number of automatic transmission, steering rack failures and camshaft failures on 2.2 diesel. Epidemic of rear diff failures. 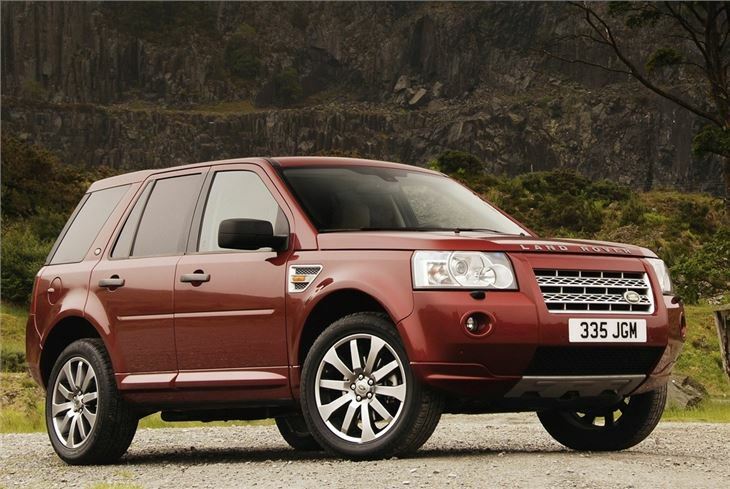 The 2006 Freelander 2 is a big improvement on the original Freelander the comparison between the two is like chalk and cheese. 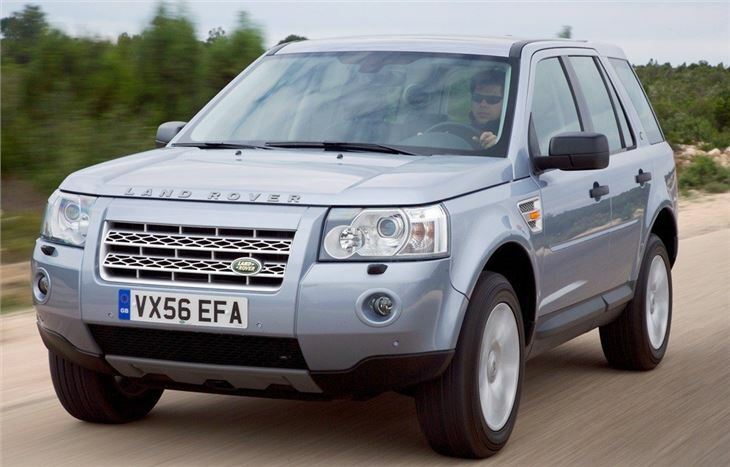 Land Rover addressed the criticisms of the original model to produced a great compact 4x4 that's composed on road but still as capable off-road as you'd expect of a Land Rover. That's down to an advanced intelligent 4x4 system that optimises traction and fuel economy, along with Land Rover's unique Terrain Response dial up system. It's in the cabin where the improvements are most noticeable. It's now far better built, more refined and has a hardwearing feel. 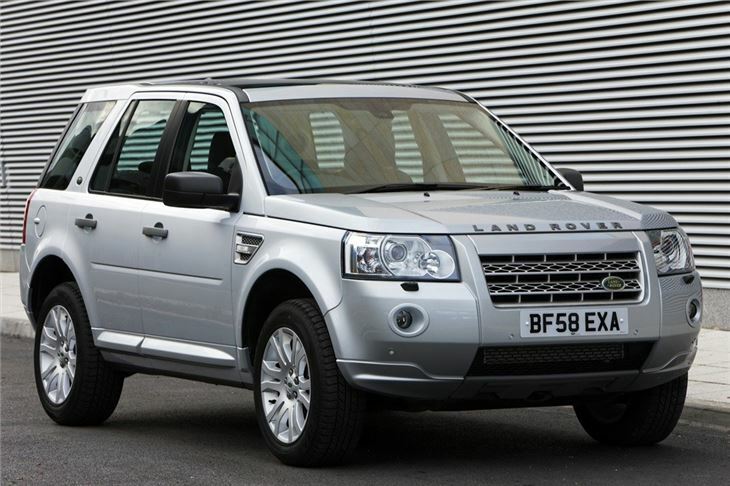 True other 4x4s this size may have a more modern interior, but there's a robustness about the Freelander 2 that reflects its rugged nature - after all this is no 'soft-roader'. 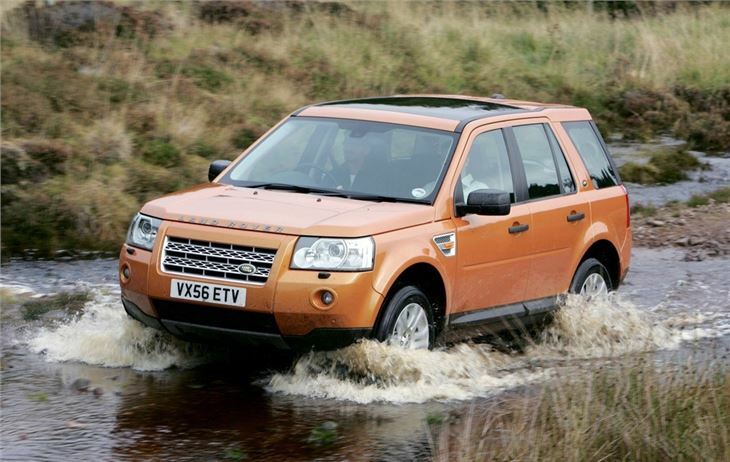 Like the larger Discovery model, the Freelander 2 is genuinely capable off-road and deals with amazingly difficult terrain with ease, even on standard road tyres - that's not something you can say of a BMW X3 or an Audi Q5. 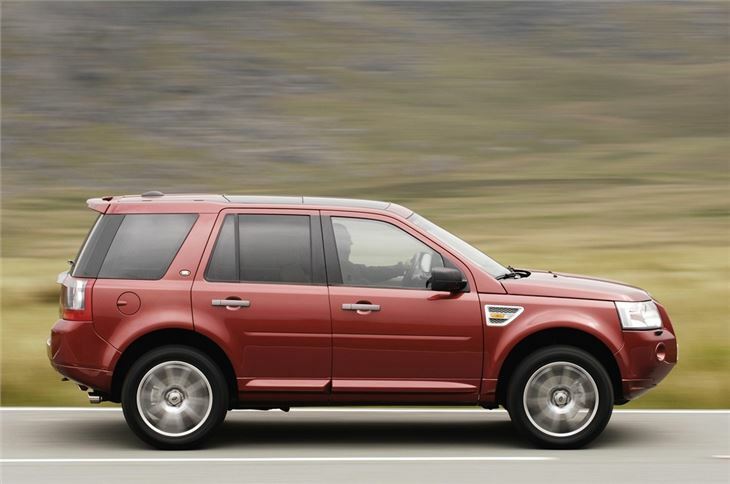 This does have its downside, as the Freelander 2 isn't as sharp on the road as other 4x4s. 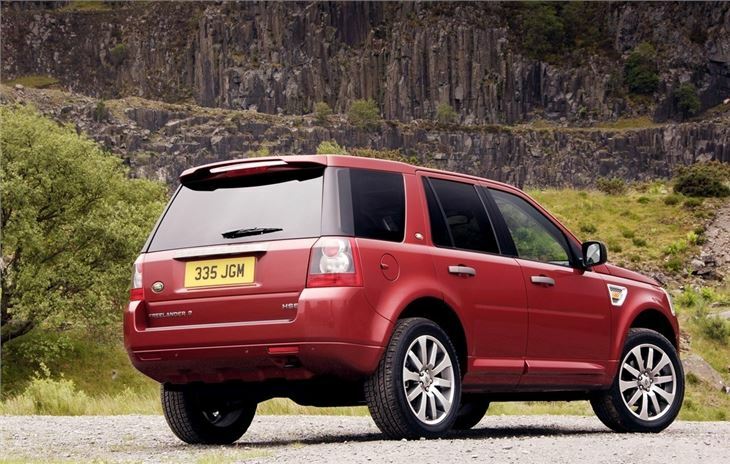 It's certainly not wallowy or soft, but it lacks the responsiveness of some rivals, but then none of them can match the Land Rover's all-terrain ability. The engine line-up includes a 3.2-litre petrol but as you'd expect this is a rare sight. 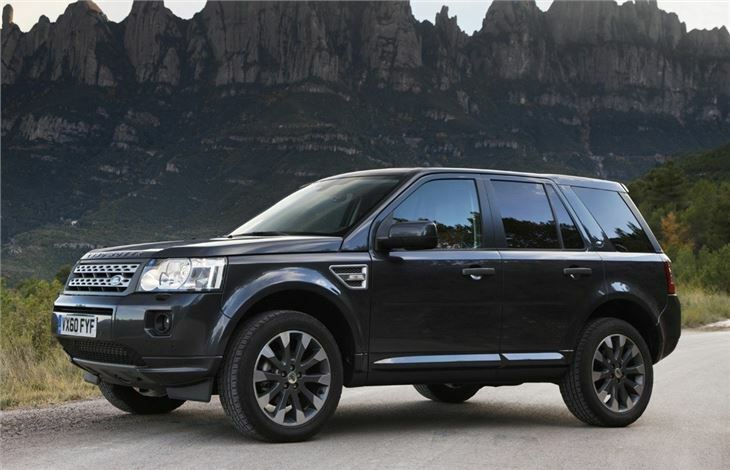 Nearly all buyers go for the strong 2.2 TD4 diesel. In 2009 a stop/start version of this was introduced which saw CO2 emissions reduced to 179g/km and economy improve to a claimed 41.3mpg. 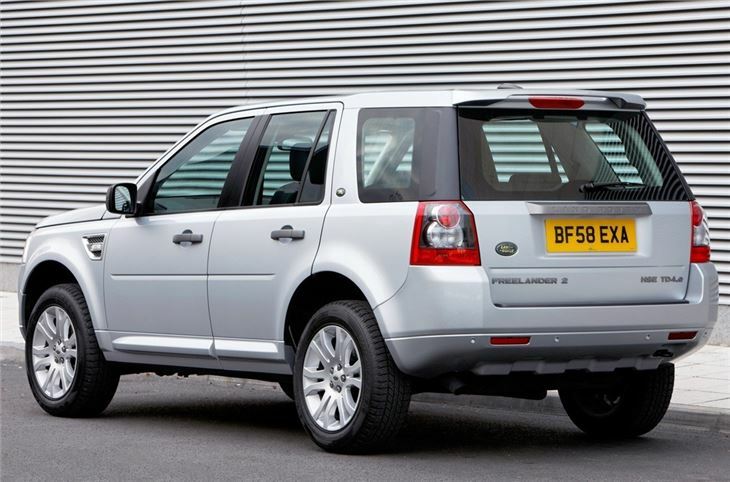 In September 2010 the Freelander 2 was facelifted with a new grille, lights and bumpers, but the big changes came under the skin. The 2.2-litre TD4 engine was replaced by a new unit (the same size) which is available in two outputs of either 150bhp or 190bhp and all manual models come with an engine stop/start system as standard. 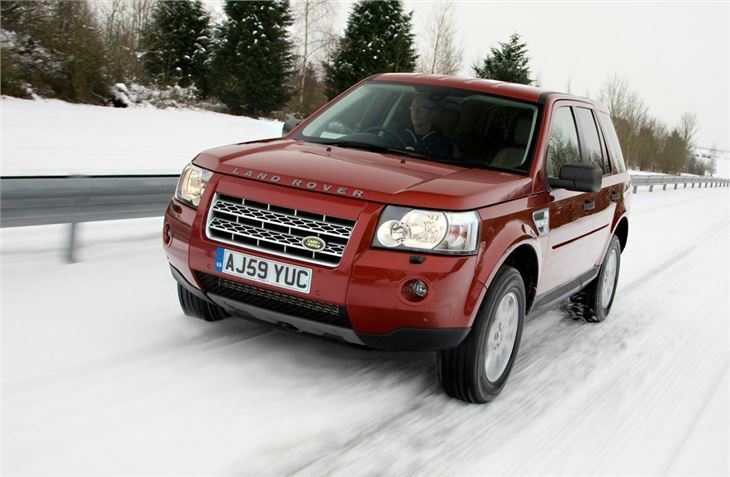 A 2WD model was also launched, available in the UK from January 2011, which is badged the Freelander 2 eD4. It's the most efficient Land Rover ever produced, with claimed fuel consumption of 47.2mpg and CO2 emissions of just 158g/km. Reliable, comfortable, well built. It also looks very good.